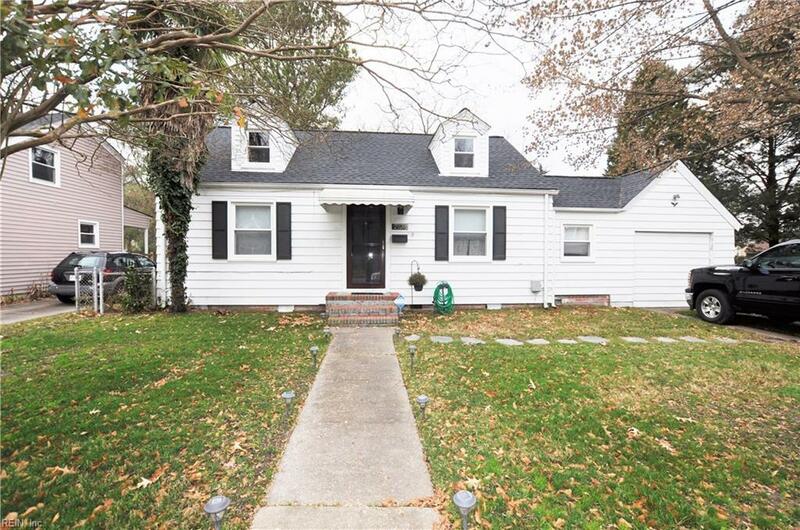 2723 Peronne Ave, Norfolk, VA 23509 (#10249248) :: Abbitt Realty Co.
Delightful 2 bedroom 1 bathroom home in the heart of Norfolk. 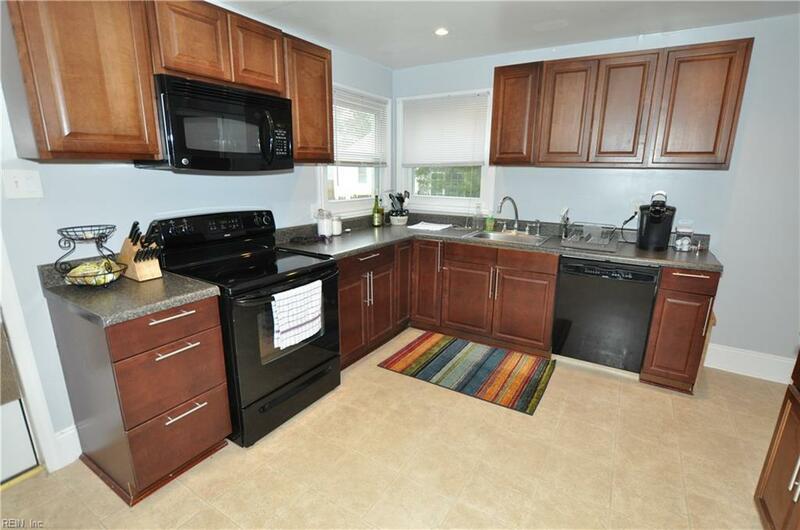 This home features gleaming wood floors, updated kitchen, roof, HVAC, and windows. 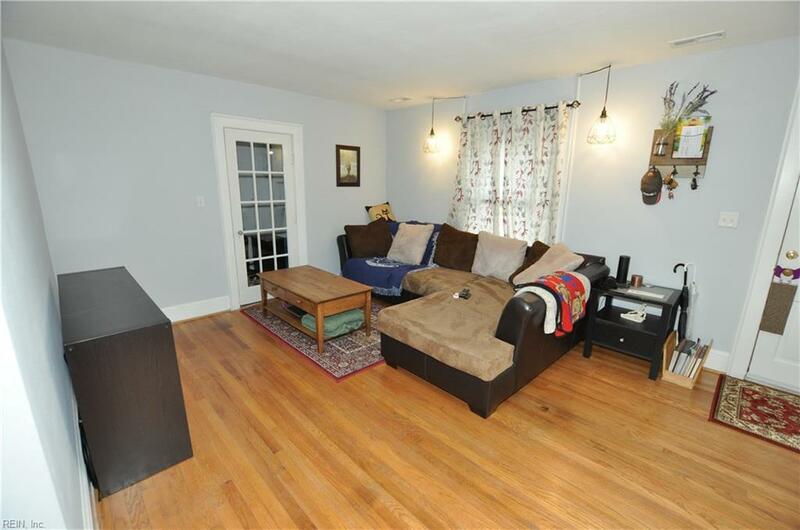 Spacious rooms, separate dining room, and mud room. The backyard features a covered deck, and fenced in backyard; all situated on a nice, quiet street. 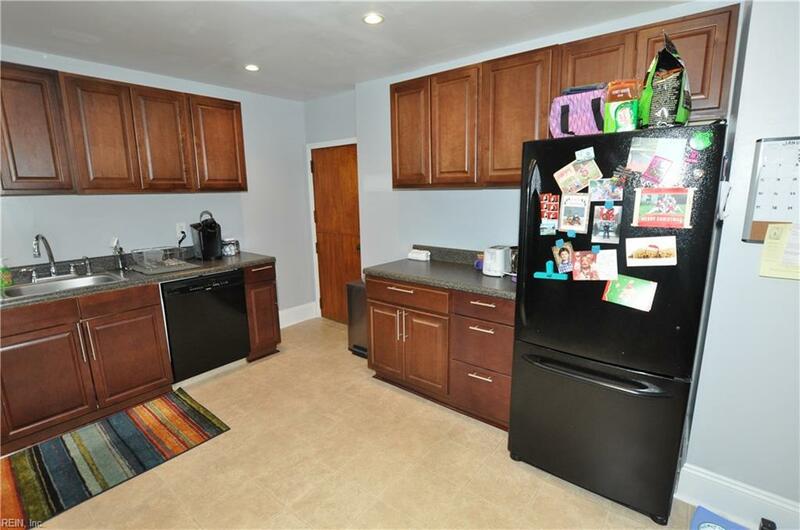 Close to major interstates, shopping, bases, and restaurants. Don't miss out on this one!